Nestled amidst beautifully landscaped gardens, Ireo Victory Valley is a residential property in Sector-67 of Gurgaon, developed by the famous real estate group, Ireo Management. 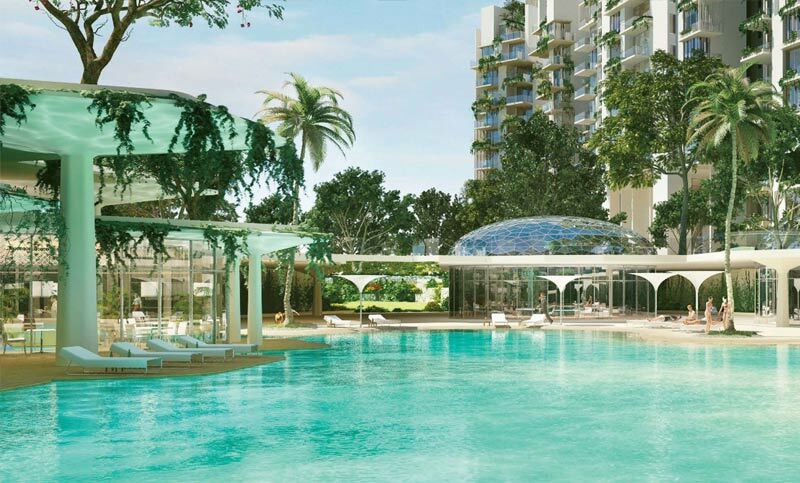 Having designed in a modern fashion, the Ireo Victory Valley offers beautifully crafted 2 BHK, 3 BHK, 4 BHK flats at affordable price list that will not burn a hole in your pockets. 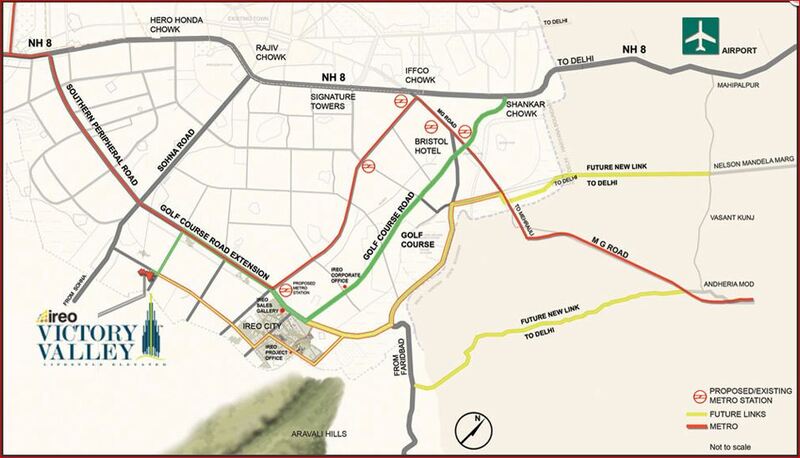 The project provides easy accessibility to the important commercial and business areas of Gurgaon. Victory Valley is the tallest residential complex with 51 floors, the luxury of living in the clouds affords a breathtaking a view of the skyline. Sector-67 located just on the NH-248A in Gurgaon is the best place for people looking to invest in. 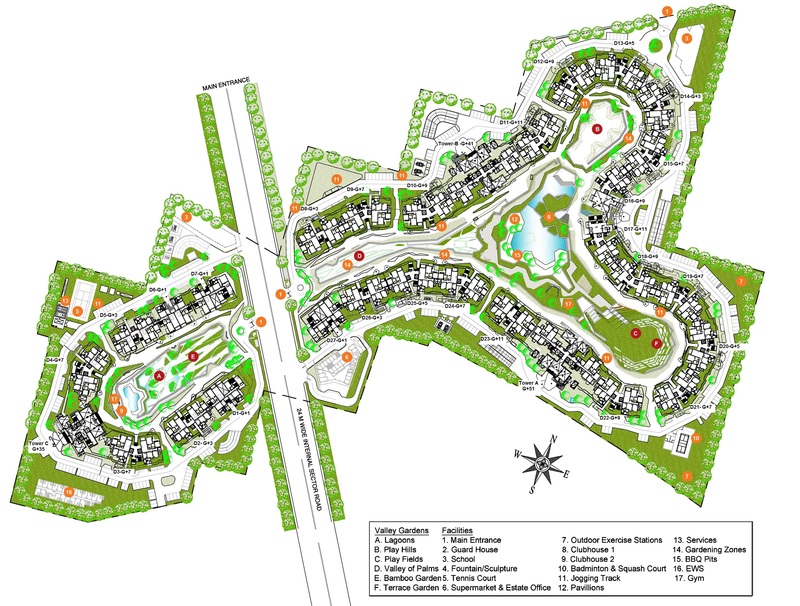 It was earlier known as Badshahpur situated next to other well-developed localities of Gurgaon. Sector-67 is a fine choice in case of investment, as is located on Sohna road and Golf course road on its sides. It is a developing locality in Gurgaon and has several schools and supermarkets. The national capital territory of Delhi boundary's it on its southern sides having better connectivity. Sector-67, Gurgaon is developing very fast in the case of real estate industry. With its major sector under construction, price trends in Gurgaon have shown a good return on investment. Ireo is the first and the largest Private Equity Fund dedicated to the Indian real estate sector with a fund size of US $2 billion and the backing of global blue chip investors and financial institutions. IREO group is known as one of the top-notch real estate builders in Gurgaon since these passing years. With its expertise in the commercial as well as the residential world, it has established itself as one of the most important groups in Gurgaon. The company has become well known for its great skills in its dominion. Furthermore, apart from showing its expertise in the commercial and residential sector, IREO has tried its luck in the business sector as well. Thus real estate in itself is growing each day as a sector, hence giving new opportunities to all, changing the landscape of a city day by day.